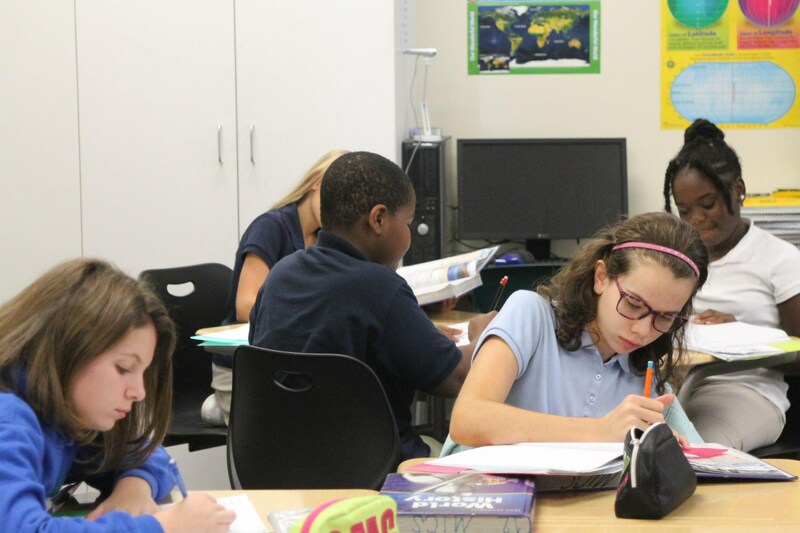 Mountain Island Charter School's middle school academic program includes Honors and grade-level courses. 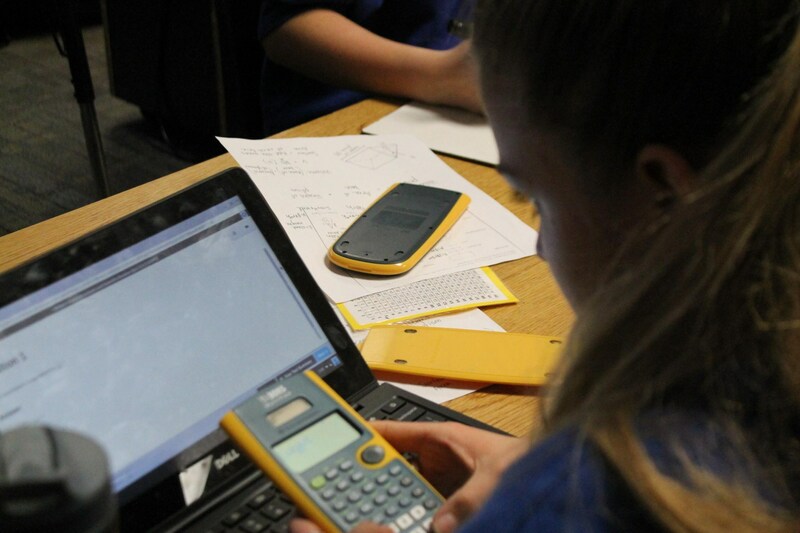 The academic support program provides targeted individualized instruction. 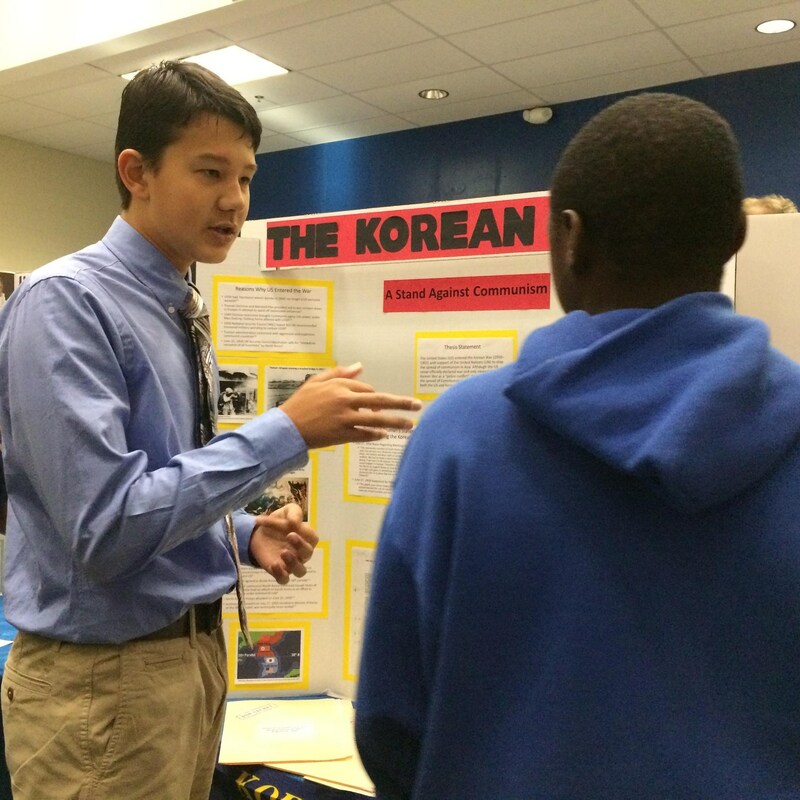 Elective areas for students include Spanish, Physical Education/Health, Music, Theatre, and Visual Arts. Students experience real-world learning through the field study programs. 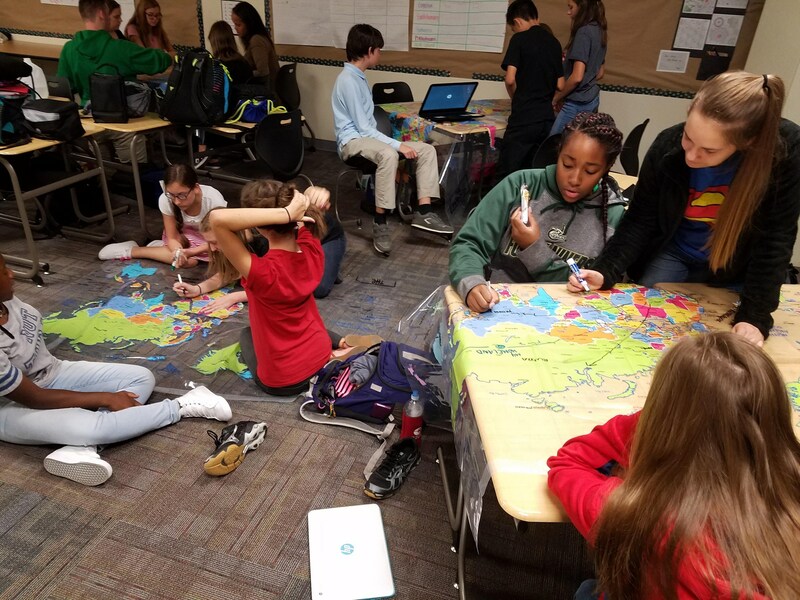 Leadership is integrated throughout middle school through student-led initiatives and productions, culminating with 8th-grade leadership project. 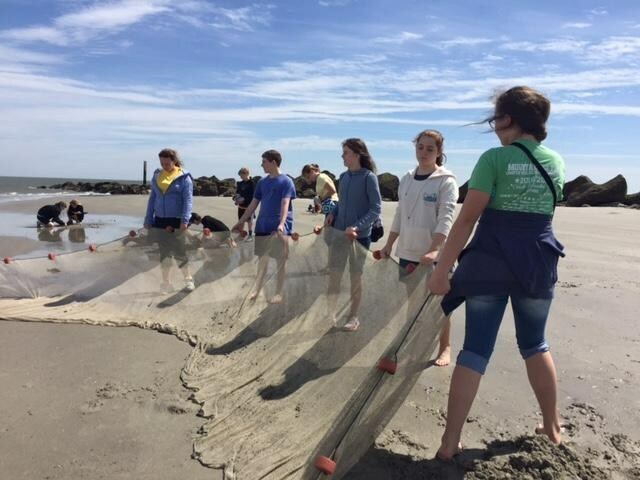 Mountain Island Charter School field studies allow students to focus on experiential learning by challenging students to observe, inquire, apply knowledge, make connections and extend learning outside of the classroom. Enable students to share experiences away from regular school life to help build and strengthen interpersonal relationships within our community through problem solving, decision making, and teamwork. 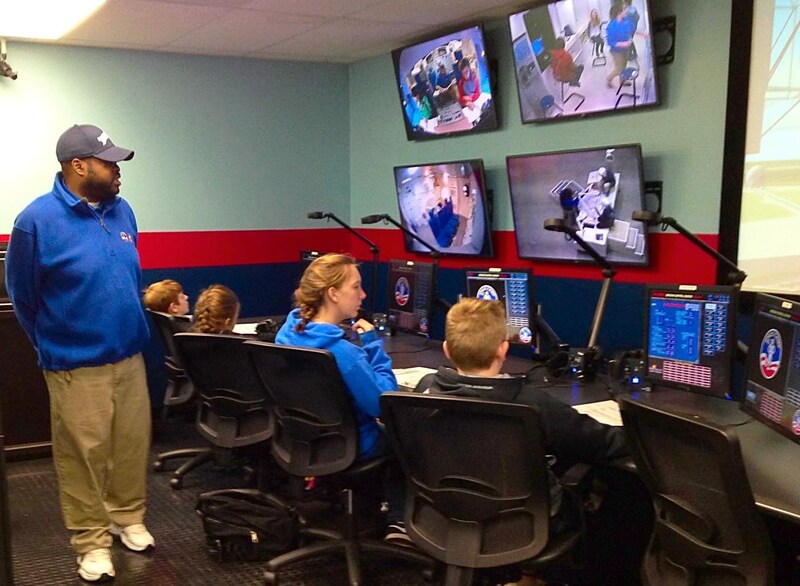 Sixth grade students will have the opportunity to attend the Pathfinder Space Camp program. This journey is oriented around the history of space exploration. Seventh grade students travel to Savannah visiting this historic city. The focus of the field study is to allow students to understand city planning with historical stops at the First Baptist Church and the Mighty Eighth Air Force Museum. 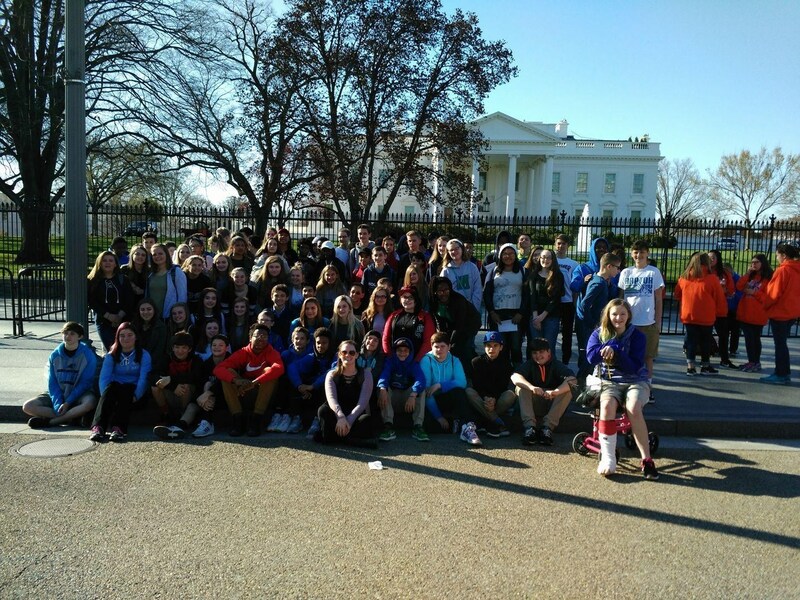 Eight grade students will travel to our Nation's Capital to explore our country's most famous landmarks. This field study offers the students the opportunity to experience first hand our country's most treasured memorials including the changing of the guard at the tomb of the unknown soldiers. Eighth graders take career day to a new level by completing a minimum of a four hour contiguous shadowing experience on one day in their chosen field. The students will then present their project to a panel of volunteers. Mountain Island Charter School offers students in grades 7th and 8th to have the opportunity for off-campus physical education programs. Please complete and sign the waiver and turn it into Mrs. Kennedy, our 6-9th-grade Guidance Counselor. The belief behind this program is to provide the opportunity to maximize choice by empowering the student and their parents for continued participation in myriad and varied curricular and extracurricular educational programs.